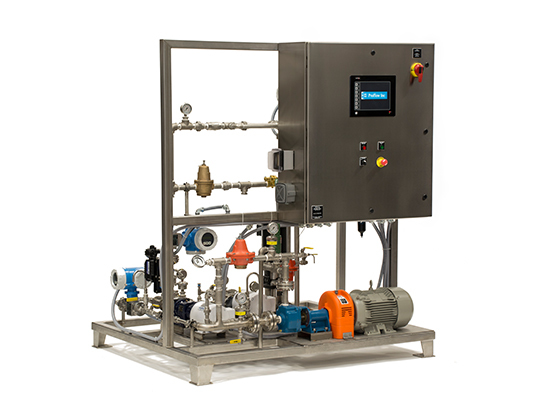 Process Equipment & Modular Fluid Systems | ProFlow, Inc.
For over 90 years our talented team of engineers, fabricators and technicians have been solving your most difficult fluid handling problems. With global reach and efficient channels, our team can engineer and deliver wherever needed. The core of our operation is in superior customer service and finding the right solution for each of our clients. With the highest quality standards, our qualified team of engineers create solutions that work with the best technology available. Our reputation speaks for itself and with our vast experience we are known as a company that delivers what was promised. ProFlow is proud to announce opening of our new LEAN manufacturing facility. 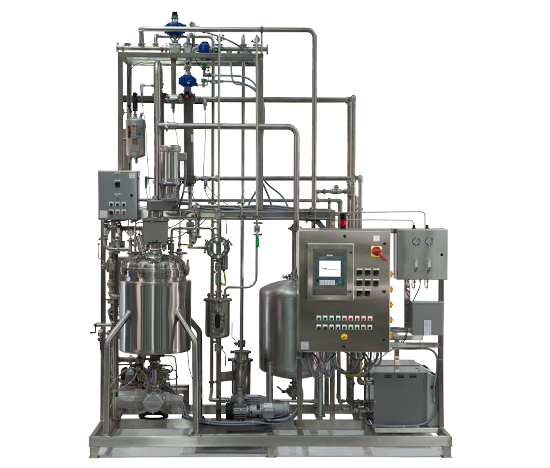 Our long history of building critical fluid handling systems for the chemical industry. 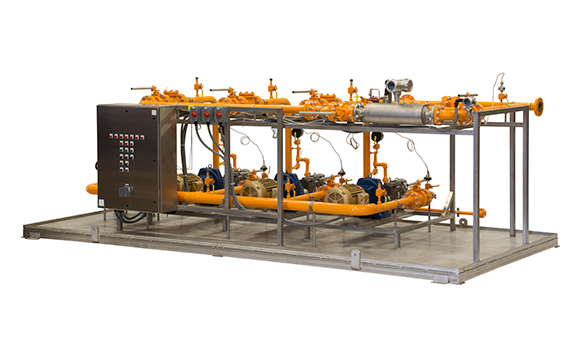 ProFlow has been building modular fluid systems for use in power plants for over thirty years. We have built system for precise metering of acids, caustics, urea, etc., water injection system for NOx control and fuel oil transfer/forwarding systems.